Hi! Can you believe that date? July 01! JULY FIRST! Um, where did June go? I swear, one day, time will slow down so that we can appreciate it! Well, I know you’re here for a very good reason. I do believe you’re expecting the new daily download for July. Am I right? Well, of course! 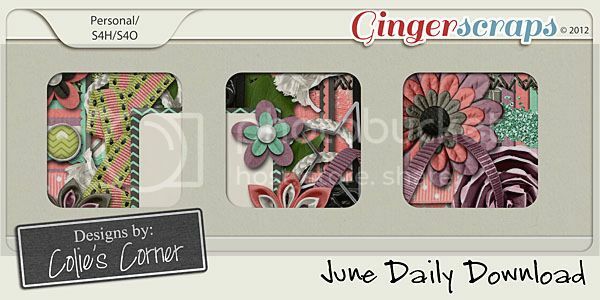 June’s Daily Download was created by Colie’s Corner, and it seriously looks absolutely adorable! 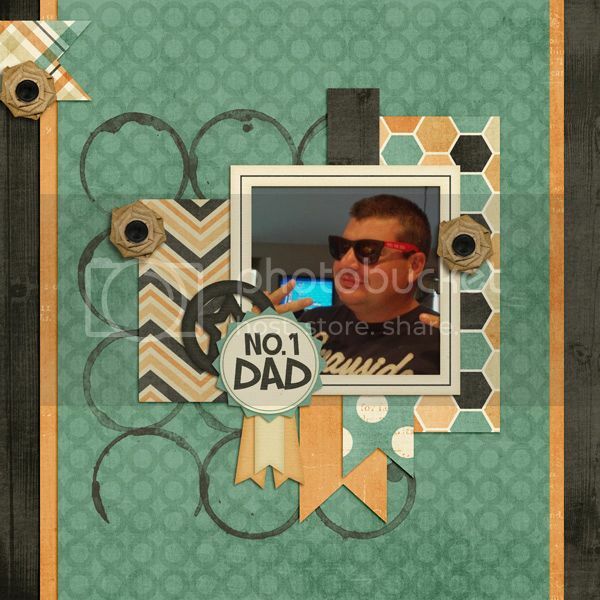 This month’s daily download was created by Pretty in Green. Trust me, you’re going to LOVE it! Good morning! How’s your summer treating you thus far? I hope it’s been good. The designers have been hard at work on the new July buffet items, but not so hard that they don’t have something for you! 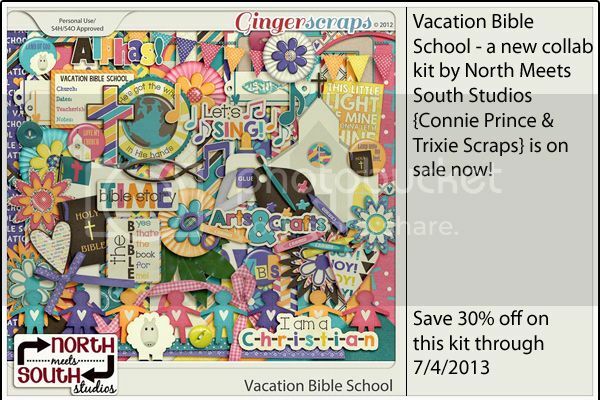 There’s some great CU items from Connie Prince. 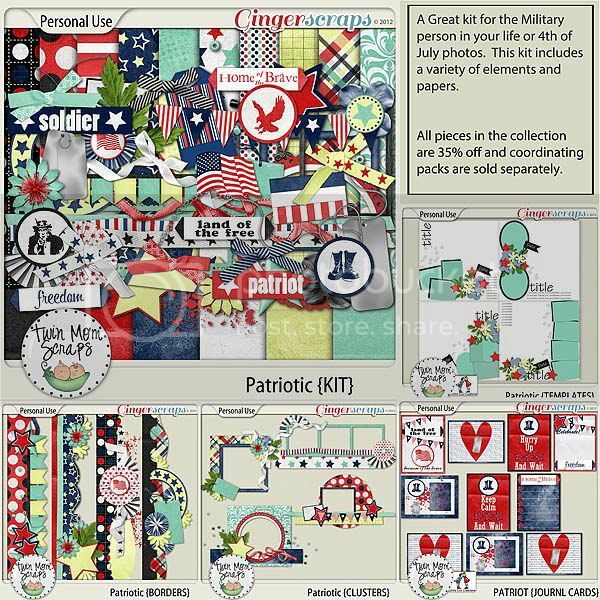 Twin Mom Scraps has a wonderful patriotic-themed kit. Blue Heart Scraps is getting down with the laundry (and other cleaning duties)! 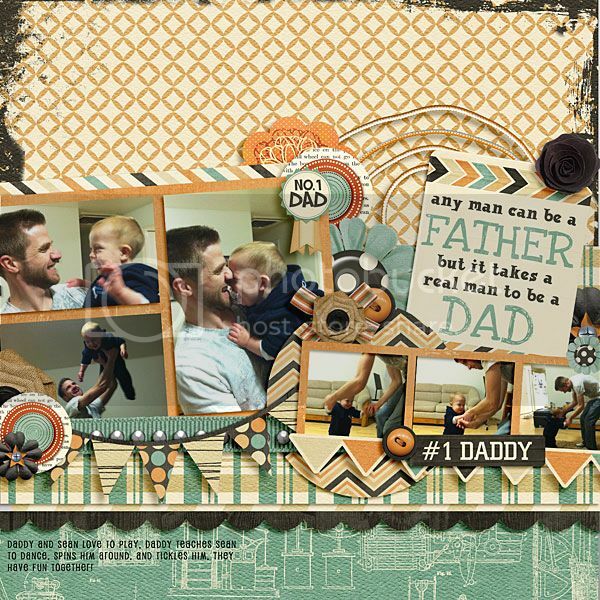 Before I show you them, though, I have to show off some amazing layouts from the gallery! The layouts for this week are two using Just Like Dad and one using School’s Out, this month’s monthly mix. 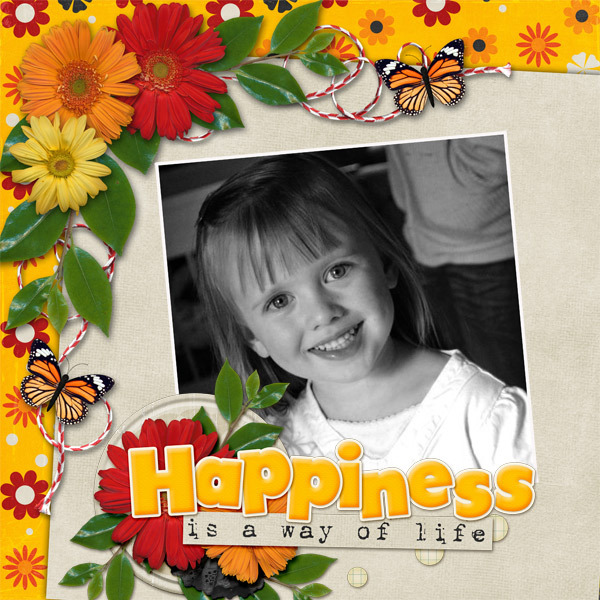 Created by beckyroy. I love the way it’s all just done. I can’t put my finger on one specific thing. It just works beautifully together! Created by redutedaisy. I love the amount of pictures. The love between father and son is just so obvious! Created by melissavt. The picture just makes me giggle. That’s all I can say! Remember, when you spend $10 in the store, you get a great grab bag! 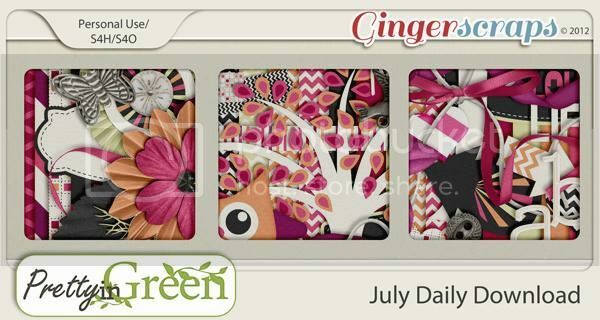 This month’s was created by the Gingerscraps Designers. I just love when they all collab together. I have some very exciting news to tell you about …. 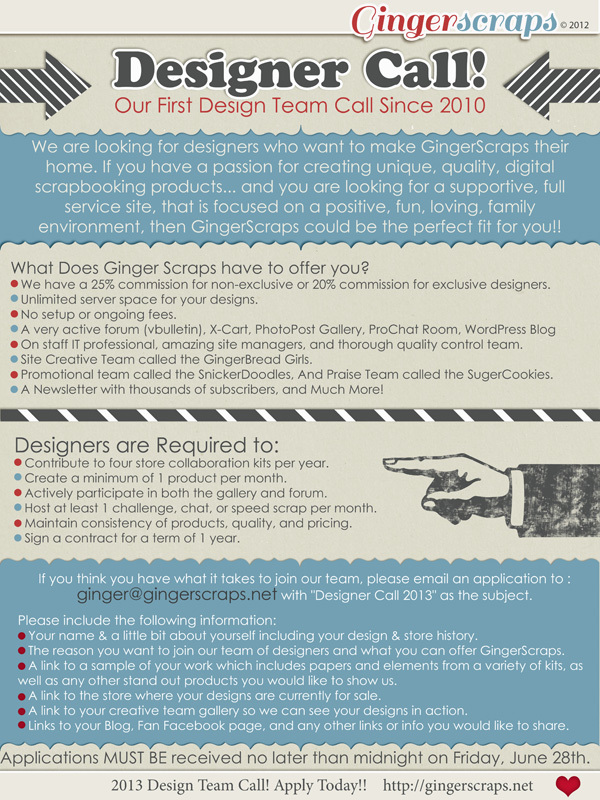 GingerScraps is proud to announce that for the first time since 2010, we are having an open call for designers to join our team. 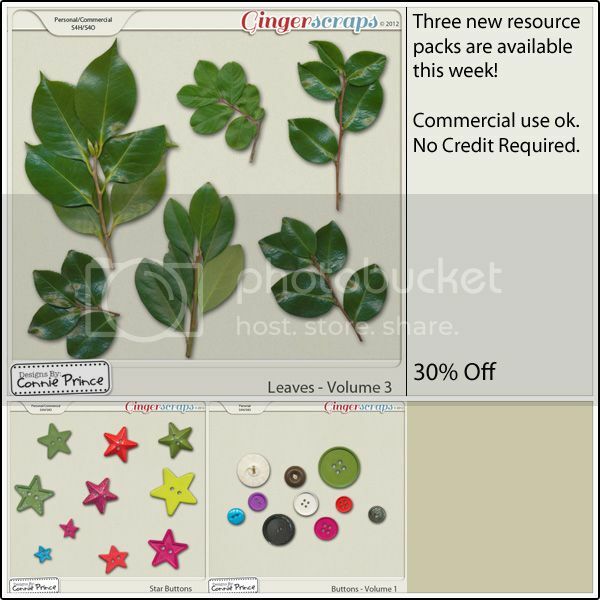 We are looking for designers who want to make GingerScraps their home. The vision has always been the same for GS- a nurturing environment for designers and scrappers. A place to inspire and create! 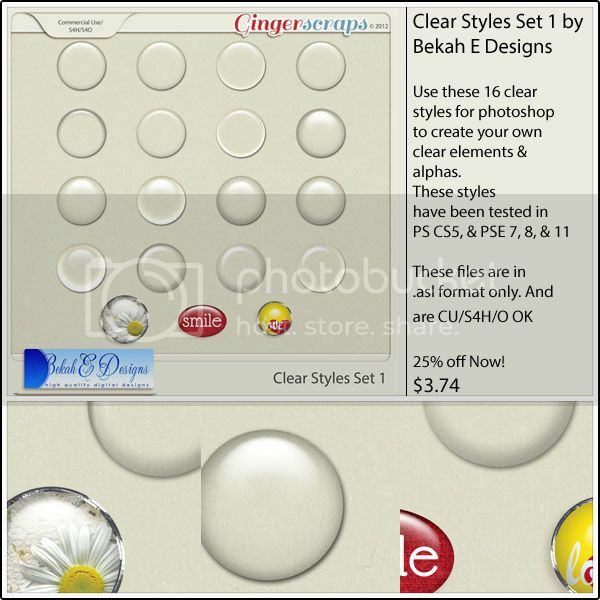 If you have a passion for creating unique, quality, digital scrapbooking products… and you are looking for a supportive, full service site, that is focused on a positive, fun, loving, family environment, then GingerScraps could be the perfect fit for you!! Don’t forget the June Bake Sales!! During the month of June, we will have a Bake Sale every Saturday and Sunday. Be sure to stop by the shop tomorrow to grab another round of full size products for only $1.00! Before you go raid the store, I wanted to let you know about a new feature coming to the blog in July. 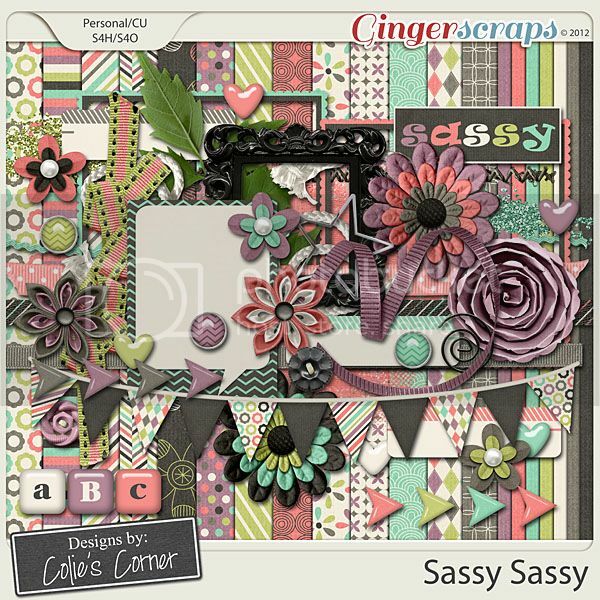 Each month, there will be a Featured Designer, and you’ll get to find out all about the designers here at Gingerscraps! It’s going to be a lot of fun, so make sure you keep an eye out for it! Congratulations to gigichet for winning LOTW!I love the big title and the black and white photo! Great cluster and color choices. 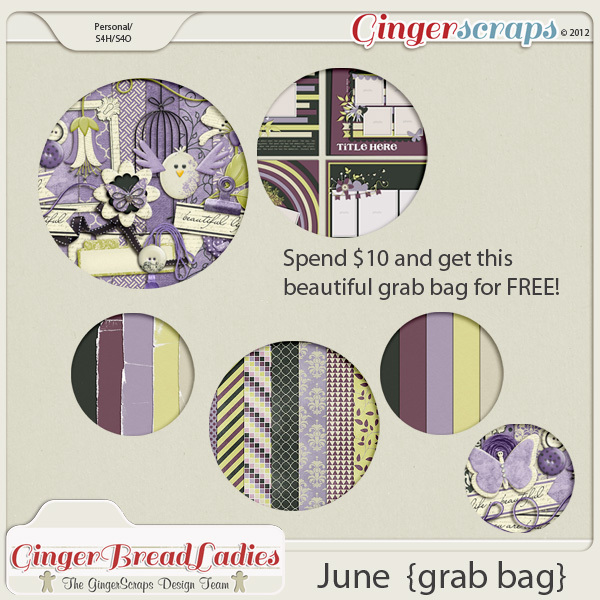 Click on the image to leave her some love or click here to view her entire GingerScraps Gallery.